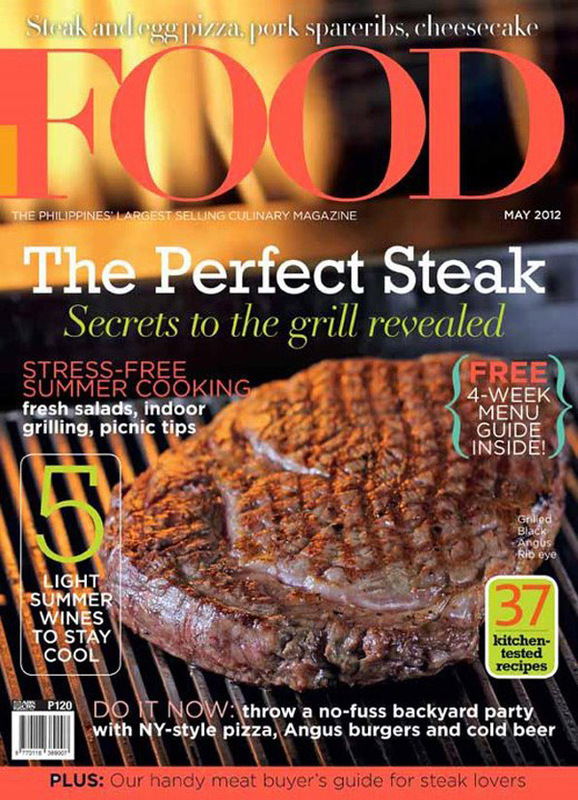 From last month’s issue filled with dessert, this month Food Magazine is bringing you a whole issue filled with meat. Enjoy different recipes to try for your summer backyard party. I mentioned last month that Food is organizing the first ever Backyard BBQ Cook off. Deadline for entries have been extended until May 13 so you still have time to join!